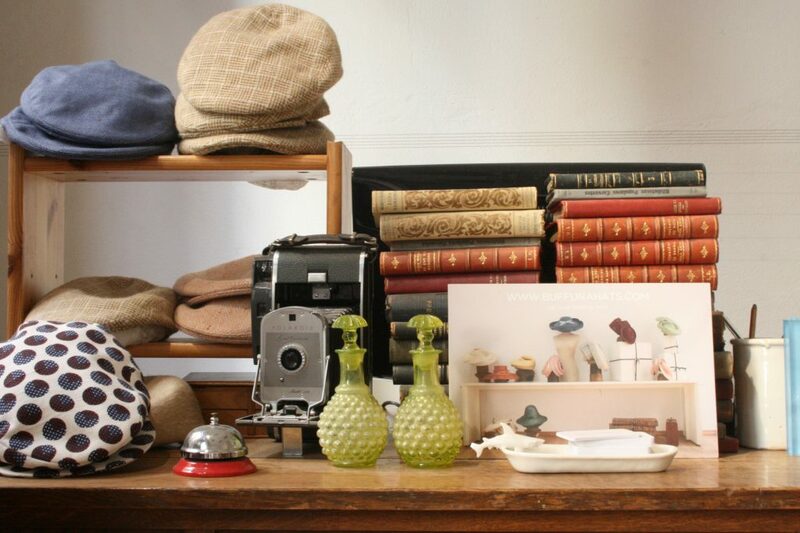 An old wine warehouse turned into a hats boutique. An airy and welcoming space that highlights Patricia’s creations. 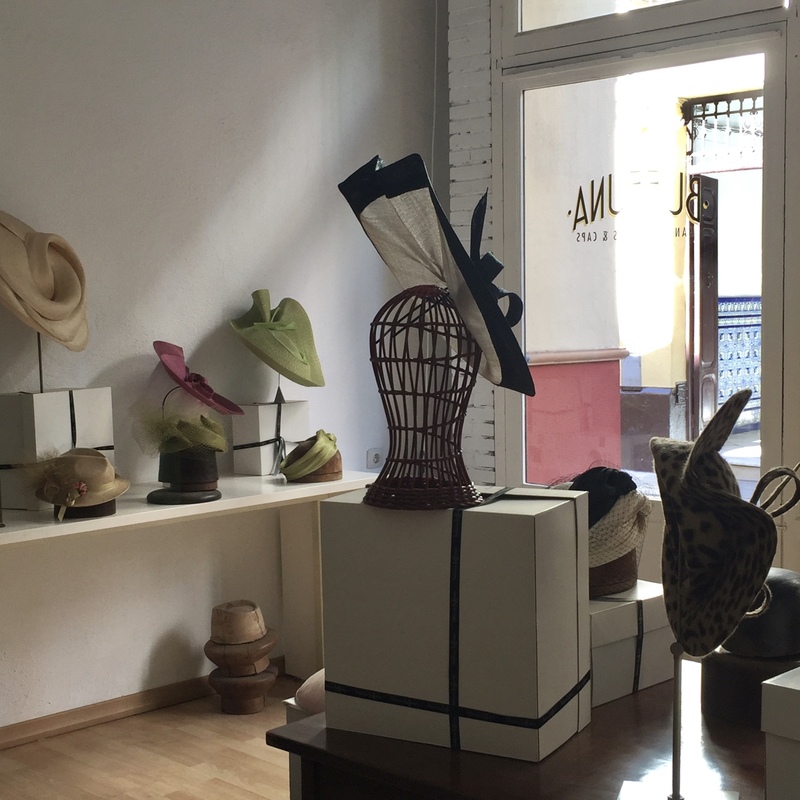 Trained in London, this young Sevillian designer smiles without fail and transmits her passion for hats with softness and delicacy. Her models, completely handcrafted, blend the elegance of yesteryear with modern sophistication. 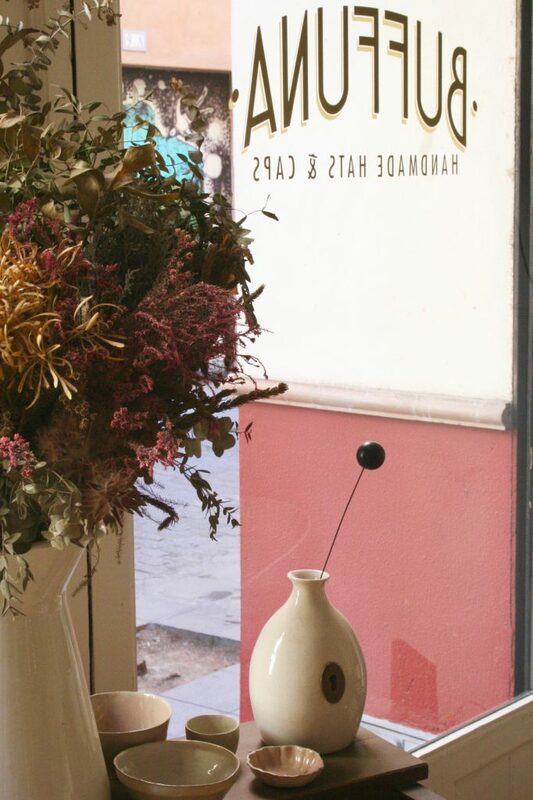 A profusion of shapes and materials straight out of the workshop located right at the back of the shop, where customers can witness the process of creation and manufacture. Custom or series, hats of unrivaled beauty!